Der Artikel Ray Celestin: Dead Man's Blues wurde in den Warenkorb gelegt. 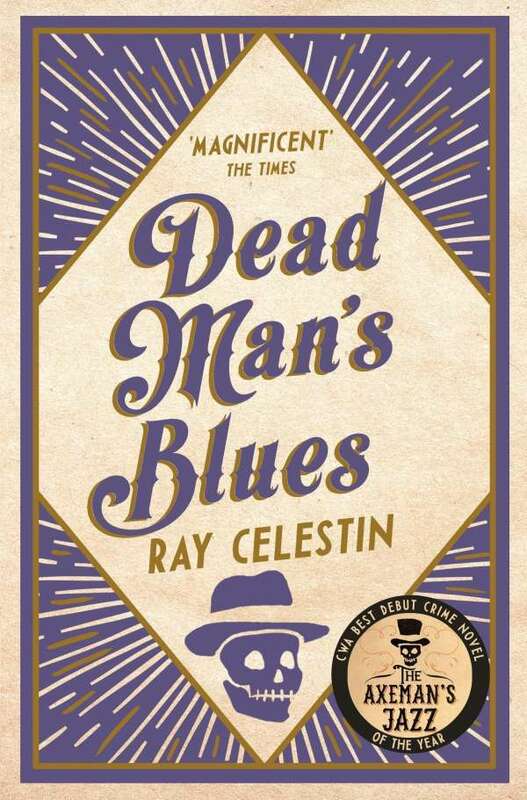 Dead Man's Blues is the gripping historical crime novel from Ray Celestin, following on from the events of his debut The Axeman's Jazz, winner of the CWA John Creasey (New Blood) Dagger for Best First Novel 2014. Pinkerton detectives Michael Talbot and Ida Davis are hired to find the missing heiress by the girl's troubled mother. But it proves harder than expected to find a face that is known across the city, and Ida must elicit the help of her friend Louis Armstrong. While the police take little interest in the Blackbelt murder crime scene photographer, Jacob Russo, can't get the dead man's image out of his head, and so he embarks on his own investigation. And Dante Sanfelippo - rum-runner and fixer - is back in Chicago on the orders of Al Capone, who suspects there's a traitor in the ranks and wants Dante to investigate. But Dante is struggling with problems of his own as he is forced to return to the city he thought he'd never see again . . .